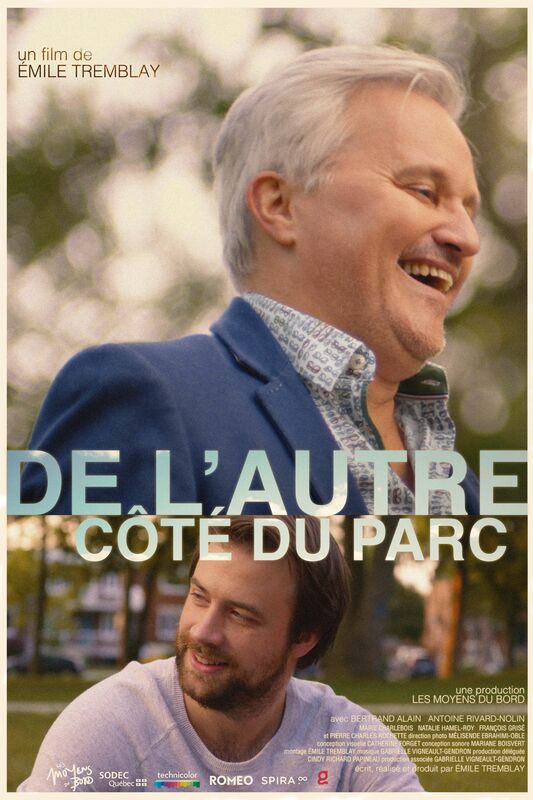 Bertrand is a theatre actor in his fifties and is completely stressed out by his new play. Today he realizes the adult son he had before his late coming out, Antoine, needs him more than usual. Will ensue a picnic at dusk, extravagant dances and the sweet portrait of a daily life in which we chose to live with no regret and with full sincerity.